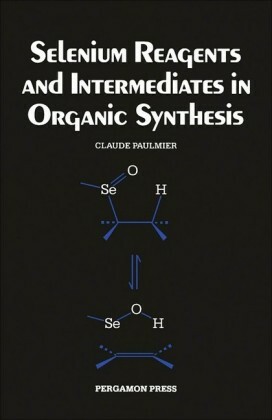 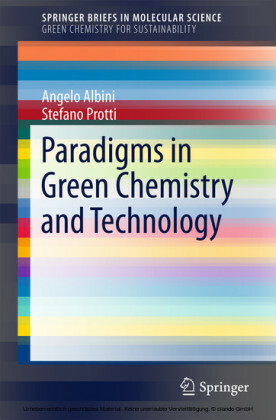 This book fills a gap between physical organic photochemistry and photochemistry applied to organic synthesis. 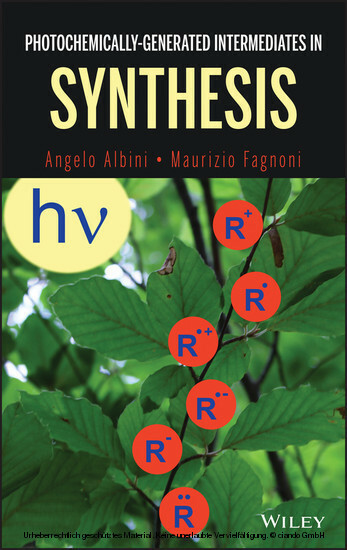 It focuses on photoreactions involving an intermediate that has been (or at least may be) generated and where mechanistic aspects control the course of a reaction and its synthetic value. 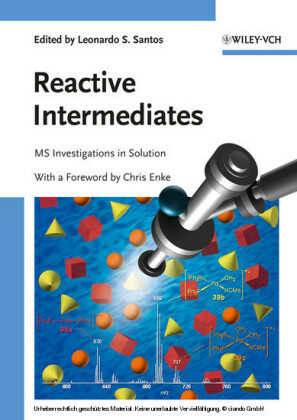 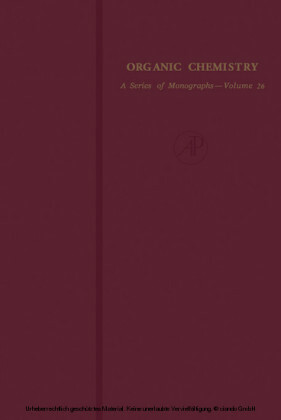 The first chapter presents general aspects, and each of the following chapters contains a short introduction with the key kinetic data for typical intermediates and reference to mechanistic work. The sections of each chapter then consider the various aspects of the topics: radicals, cations, carbenes, and nitrenes. 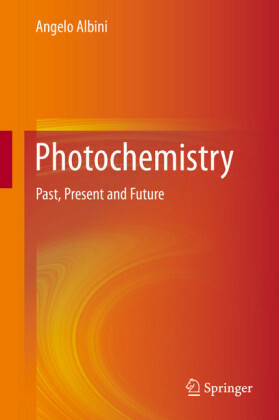 Comparisons with non-photochemical methods are introduced, whenever possible, with case examples worked out in detail.